The Rocket League S4 World Championship is Monumental! 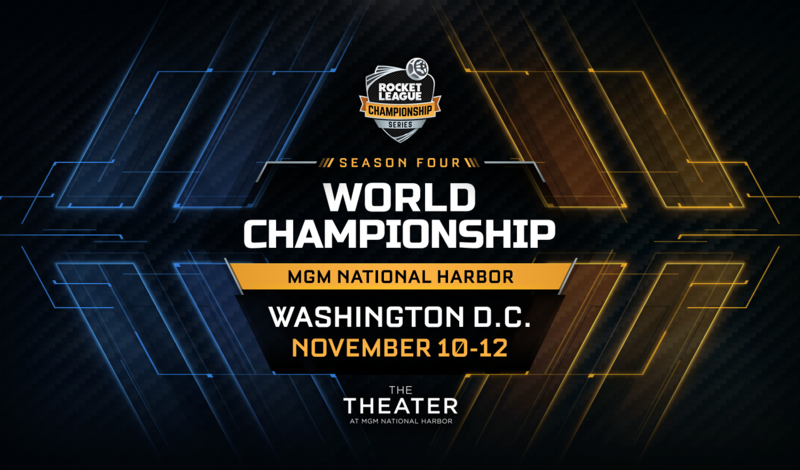 After the biggest World Championship ever in Los Angeles last June, the Season 4 finale of the Rocket League Championship Series (RLCS) is headed to the United States capital, Washington D.C.! 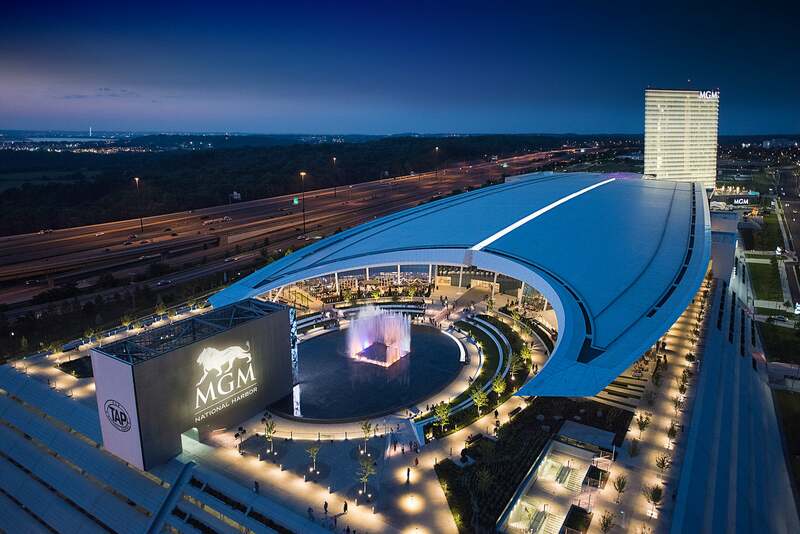 You're invited to join us at the MGM National Harbor on November 10-12 for the first Rocket League Championship event on the east coast! UPDATE: Buy your tickets here! 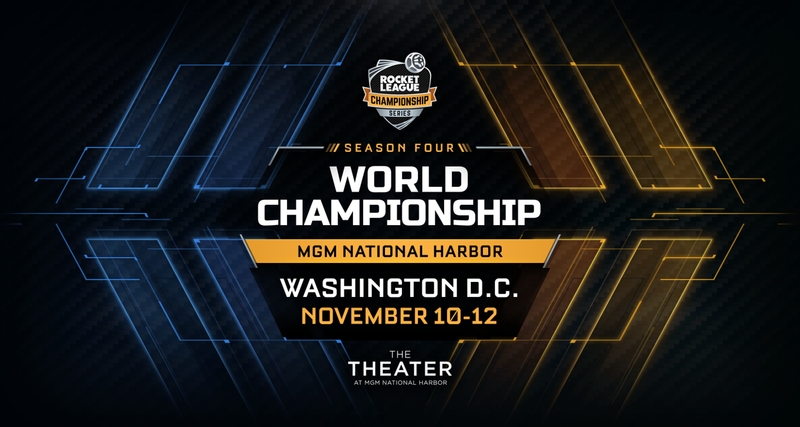 The RLCS World Championship will continue last season's wildly-successful three-day event, featuring ten teams across three regions. The weekend will be packed with high-octane gameplay and is the biggest World Championship yet, with teams battling for their share of the $150,000 USD Season 4 finals prize pool! This general admission ticket grants access to any seat in the 300 level and our World Championship Welcome Kit. All seats in this section are open seating and are available on a first come, first served basis. This general admission ticket grants access to any seat in the 100 level and our World Championship Welcome Kit. Seats in this section are open seating and are available on a first come, first serve basis. 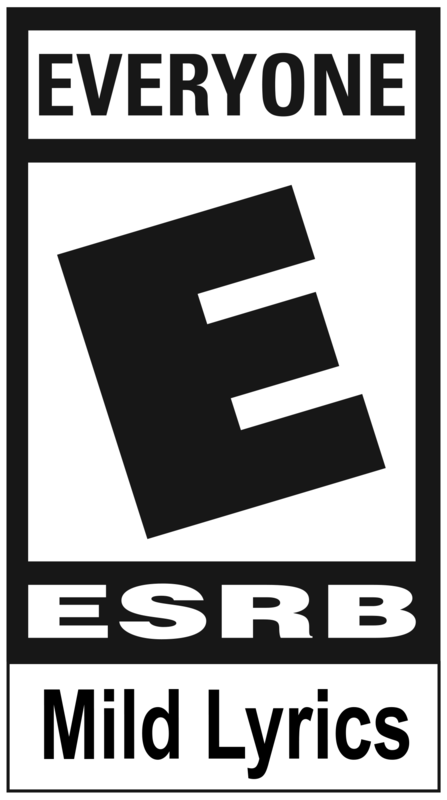 This general admission ticket grants access to the "best seats in the house", where you'll be closest to the action, and our World Championship Welcome Kit. 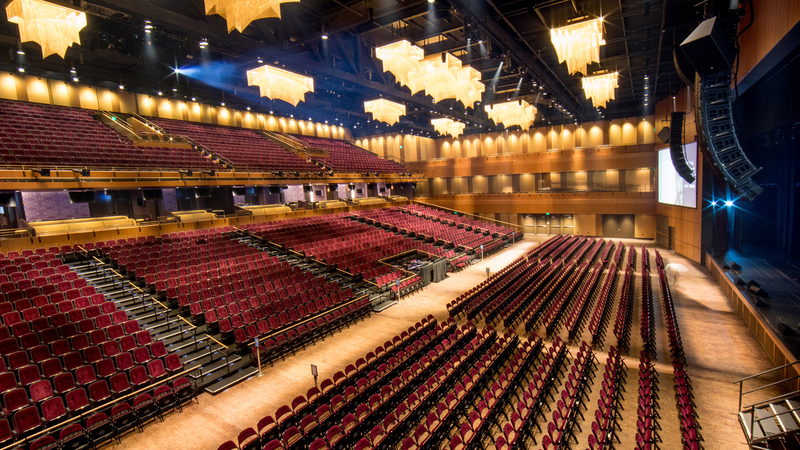 Seats in this section are open seating and are available on a first come, first serve basis. This online only, add-on grants access to exclusive player meet and greets, the RLCS Season 4 World Championship Event Shirt, and access to the after-party on Sunday night. This ticket type will only be available online and limited. Tickets for the World Championship will be on sale this Friday, October 13. Mark your calendars and we’ll see you this November! And don’t forget to tune in this weekend as the @RLCS Regional Championships take place on Twitch.tv/RocketLeague.